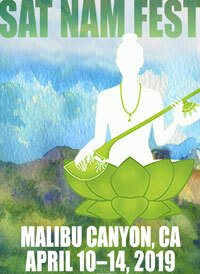 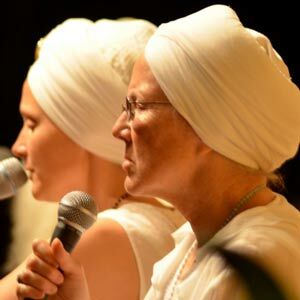 At this year’s Sacred Chant Retreat with Snatam Kaur and GuruGanesha, Prabhu Nam Kaur joined the teaching staff for the third time, and on the second night, the evening music program featured her music, with Snatam and GuruGanesha accompanying her on stage. 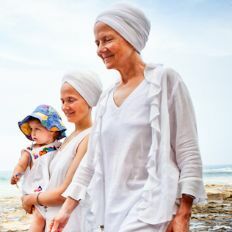 It was a sweet, beautiful evening, and seeing Snatam perform with her mother is such a special musical treat. 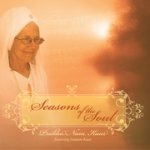 Prabhu Nam Kaur will be joining this year’s Spirit Voyage musicians at Spirit Fest, and you won’t want to miss the deep journey of the soul that her music takes you on. 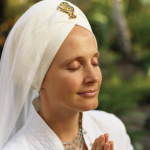 So gorgeous…Prabhu Nam is pure devotion.